IS THE HIGH COST OF ORGANIC FOOD WORTH IT? This article appeared in the Sydney Morning Herald Good Food Guide on 24 June 2014. The article is by Dr Andrew Monk, chairman of the Australian Organic Association and answers a lot of questions regarding Australian organics. 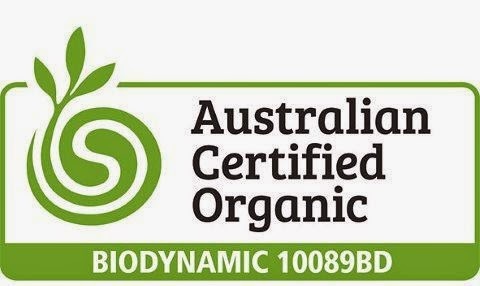 Our farm is certified organic with ACO and we think it is definitely worth it!